The beautiful thing about zucchini is that it’s both healthy and versatile, adopting the flavors of whatever it’s cooked with. You can slice it, dice it, make it into noodles, serve it raw for dipping, deep fry it, bake it, grill it and shred and sauté it (see my 5 Ingredient Shredded Zucchini & Feta Sauté recipe below). 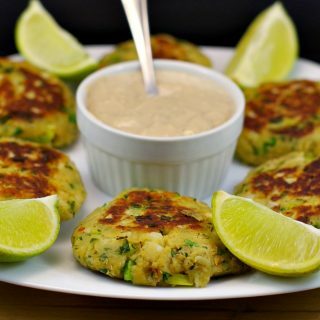 This zucchini saute is gluten-free and has only 3 Weight Watchers Smart Points per serving! But zucchini has many other nutritional benefits. Did you know that this illustrious little veggie has just 25 calories (compared to a baked potato, for example, which has 130 calories)?! A zucchini has more potassium than a banana! The word zucchini comes from â€˜zuccaâ€™ the Italian word for squash. The Italians brought zucchini to the United States in the 1920s. Zucchini is a summer squash. Zucchini isn’t technically a vegetable. Botanically speaking, it’s a fruit (the ovary of the zucchini flower). Bigger is NOT better. The most flavorful zucchinis are small to medium-sized. Zucchini (also known as a courgette) will grow almost anywhere. It is a popular home-garden crop in temperate climates from northern Alberta to New Zealand. Zucchini can grow up to three feet in length. 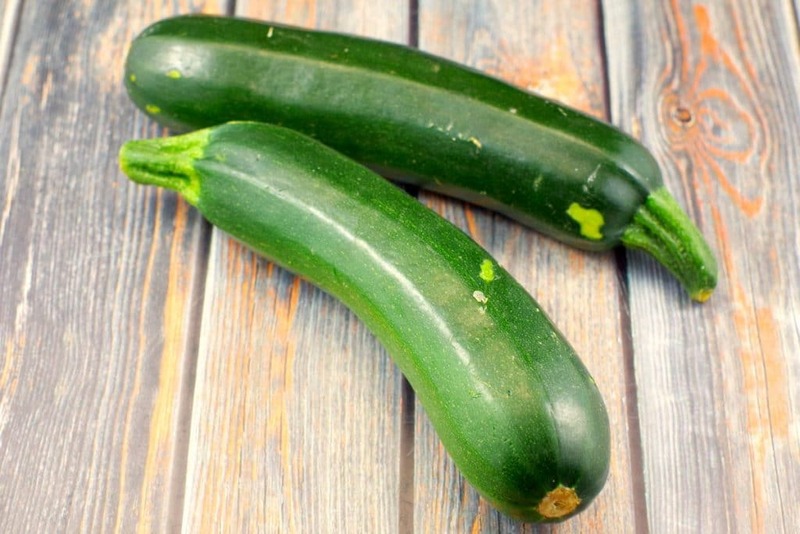 The smaller zucchini (4 – 5 inches) taste sweeter and harvesting the smaller young zucchinis frequently encourages fruit production. Zucchini is low in Saturated Fat and Sodium, and very low in Cholesterol. Zucchini is a good source of Protein, Vitamin A, thiamine, Niacin, Phosphorus and Copper, and a very good source of Dietary Fiber, Vitamin C, Vitamin K, Riboflavin, Vitamin B6, Folate, Magnesium, Potassium and Manganese. I buy about 8 -10 zucchinis at a time, wash and shred them in my food processor, then freeze in 2 cup freezer bags (as most recipes call for 2 cups) You don’t even need to peel them because, like most veggies/fruit, much of the nutrients (especially fiber) is in the peel/skin. When I need it, I pop it into the microwave, defrost and voila – instant veggies! I will even drop it frozen, straight into soups. Another great thing about zucchini is that it’s available all year round (and for a reasonable price). This healthy shredded zucchini recipe is one of my favourites because it is so fast, especially if you already have your zucchini shredded and frozen. Zucchini is also low in carbohydrates, so it’s a great option if you are following a ketogenic diet. If you are looking for quick, easy and delicious grated zucchini recipes, this zucchini side dish is for you! 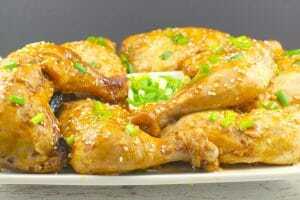 And if you need a delicious main dish to pair it with, give this low maintenance Hoisin chicken recipe a try. 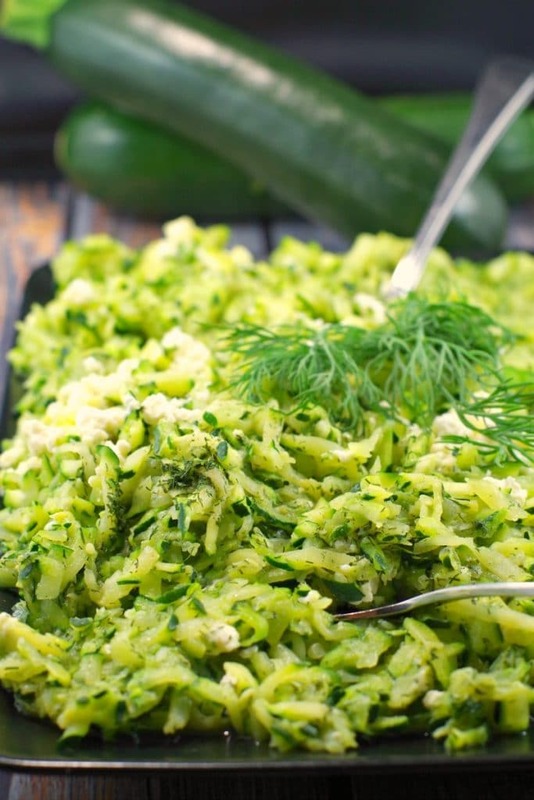 This 5 ingredient shredded zucchini recipe is a healthy and easy side dish and only 3 Weight Watchers Freestyle Smart Points! 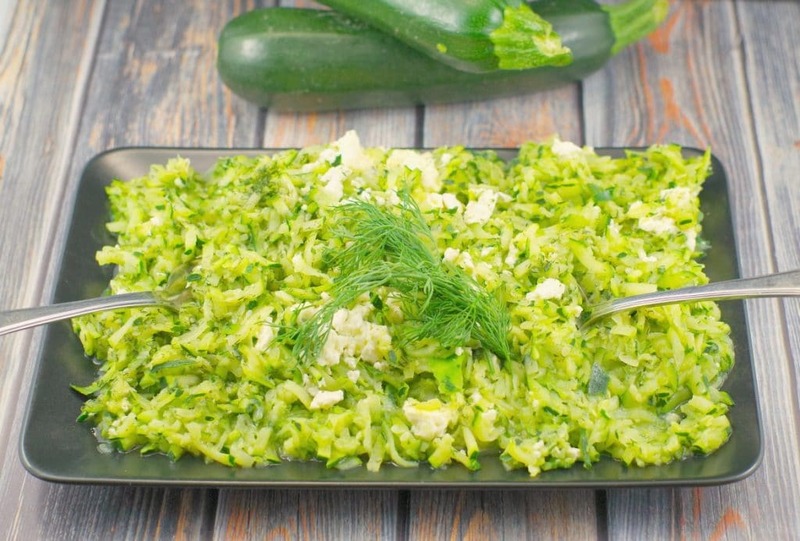 Sautéed with garlic and dill, using low-fat (light) feta, it's a delicious, gluten-free and low calorie veggie dish that can be made in 20 minutes! 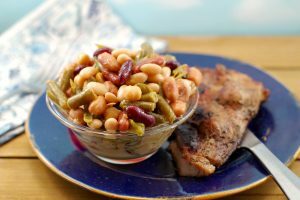 Bonus: It's also keto friendly! Heat oil in medium pan on stovetop on medium- low. Add half of the garlic and heat for one minute. Add zucchini and remaining garlic. Sauté for about 12 minutes. I had completely forgotten but decades ago I used to shred and freeze zucchini. I had a chocolate cake recipe the kids loved and I never told them about the hidden veggie,or as I now know,fruit. Good idea to keep the skin on. Makes it so much easier besides being more nutritious! Oh how I love chocolate zucchini anything, Sue! I think you need to dig out that recipe! fresh zucchini and dill from our raised bed gardens. Thanks Terri! Zucchini and feta seem like such a perfect pairing! I’m exited to give this a try! This sounds delicious, and what a great idea to shred and freeze zucchinis!